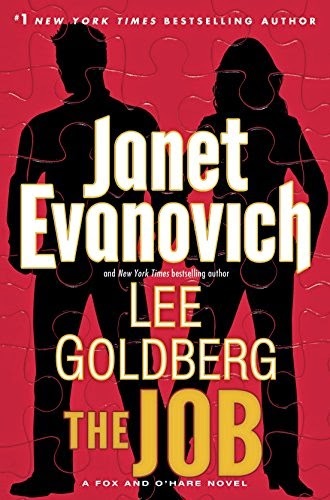 In this fast-paced and thought-provoking thriller, two teens time-travel to prehistoric Africa to judge whether to save our ancestors: the genetic "Adam" and "Eve" whose descendants will go on to populate the world. When 16-year-old Nick Brynner explores an old fort on a forbidden island for a school history project, he stumbles onto a time wormhole. What follows is a mysteriously deserted village with a prowling sentry that looks like a gargoyle, and narrow escape with the help of fellow teen Eleanor Brynner. The two are hurtled into a grim series of challenges by an alien race called the Xu, which are considering a Reset of human history because of our poor planetary stewardship. If Adam and Eve are murdered, will another couple, or another species, do better? Nick and Ellie are ruthlessly deposited onto the African savanna of fifty thousand years ago, and the hunt is on. 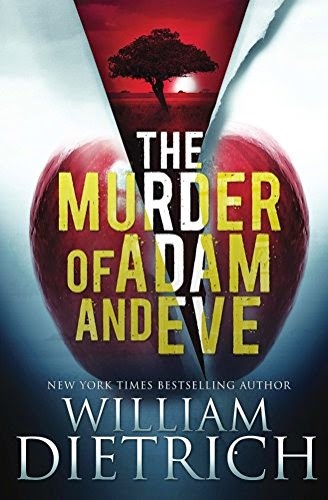 The Murder of Adam and Eve is a coming of age story, a love story, a war story, and an environmental fable with a deliberately provocative ending, inspired by such books as "Walkabout," "Ishmael," "Lord of the Flies," and the author's own "Getting Back." If you could change history...would you? Admittedly I only read the first paragraph of the product description when I selected The Murder of Adam and Eve to review. If I would have read the entire description I might have passed on this one because of the alien aspect and the book being a coming of age story. I was hoping for a unique time travel mystery and what I actually got was a weird story that eventually came together in the end. The beginning of the book that tells the story of Nick's journey was very choppy and odd but once he meets Ellie and they travel back in time the writing gets smoother and the story line gets intriguing. I liked their time alone in Africa and the interaction with the ancient clan, especially their guide, Boy. Overall I thought the book was okay but was hoping for so much more. I feel that this one would be a great read for the teen audience it was intended for.